Ceraphin Corporation, Inc (stylized as Ceraphin Corporation) is a Private Entertainment Organization, Publisher, and Mass Media Brand owned by Werley Nortreus and Nortreus Media Group. So Ceraphin Corporation owns and controls many brands or companies in a variety of businesses, including magazines, food & beverage, record label, tv network, radio network, sports outlets, newspapers, movies outlets, theaters, arenas, movies productions, and music outlets. 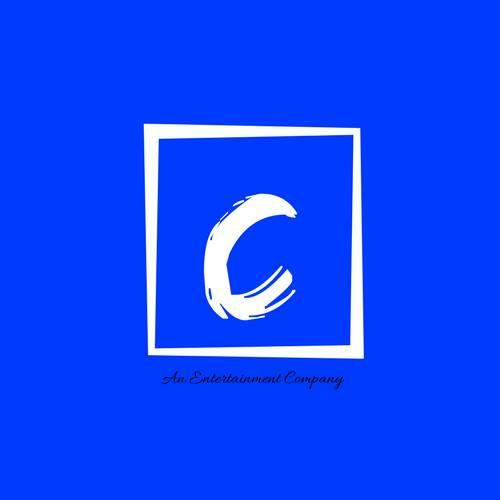 Ceraphin Corporation launched, owned, performed different media outlets, and broadcasting outlets in order to discover, promote, and connect the entertainment world together.